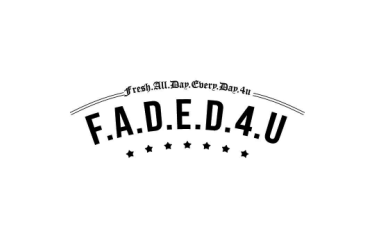 She takes good care of her complexion and loves nothing more than slowing down the aging process. For the lady who enjoys pampering herself, Vivier skin care is the perfect supplement to any skincare routine, or the ideal line to kickstart a new one. 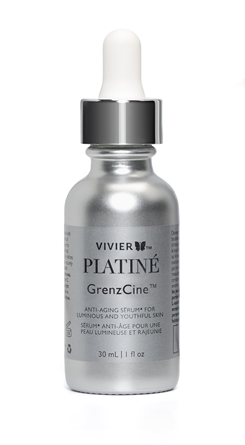 The GrenzCine line, a breakthrough in skincare, is sure to impress even the most skin-savvy mom; it combines Vivier’s patented pharmaceutical-grade Vitamin C (L-Ascorbic Acid USP) and its newly discovered and patent-pending ingredient Polyamine-DAB to create a powerful anti-aging treatment. Start with one product (we recommend the GrenzCine Serum) or gift the whole line! Hair loss and shedding isn’t just for Dad; women, especially as they age, undergo regular hair shedding and loss of volume. The answer to this problem? 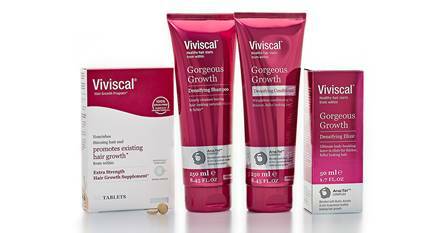 Viviscal Extra Strength Supplements and the Viviscal Gorgeous Growth Densifying Range. The supplements are clinically proven to encourage thicker, fuller-looking hair from the inside, while the range, consisting of the Viviscal Gorgeous Growth Densifying Shampoo, Conditioner, and Elixir, works with the supplements as a dual-action system to instantly boost her hair’s volume from the outside. The modern woman’s best friend is not a diamond, but a gorgeous watch to tie her outfit together. If you’re looking to claim the ‘Favourite Child of 2019’ title, look no further than a staple piece from Rado. 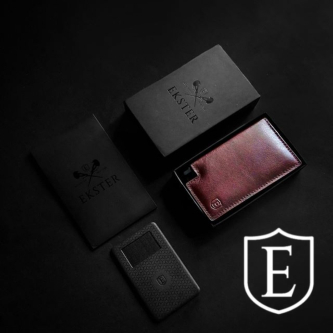 The Swiss watch brand is known for their attention to detail and creative use of unique materials in each watch. The Rado True Thinline Gem was created in partnership with Spanish designer Inma Bermudez and features facetted sapphire crystal cut to look like an enormous diamond with a textured relief dial and 12 tiny diamonds at the outer edges. A modern take on a classic look, the Rado True Thinline Gem has the eternal feel of a diamond and long-lasting appeal. 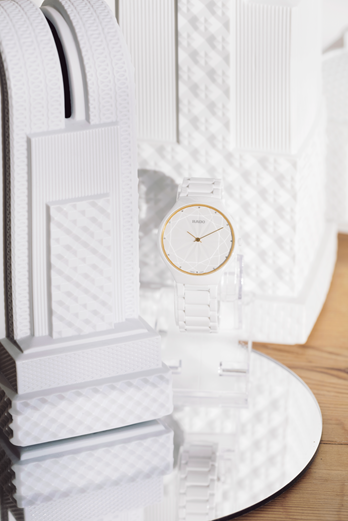 The perfect watch for a lady that wants a modern spin on a classic design. Hamilton Watch uses a combination of Swiss precision and American spirit to create distinctive, versatile watches, making them an internationally renowned and recognized watch brand. 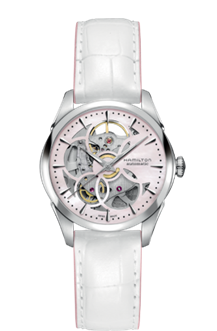 This Jazzmaster Viewmatic Skeleton Lady showcases the gorgeous engineering behind Hamilton in a fashion-forward way. Collagen is the protein that holds us together – it’s essential for a healthy gut, glowing skin and strong joints, but as we age, our bodies produce less of it. 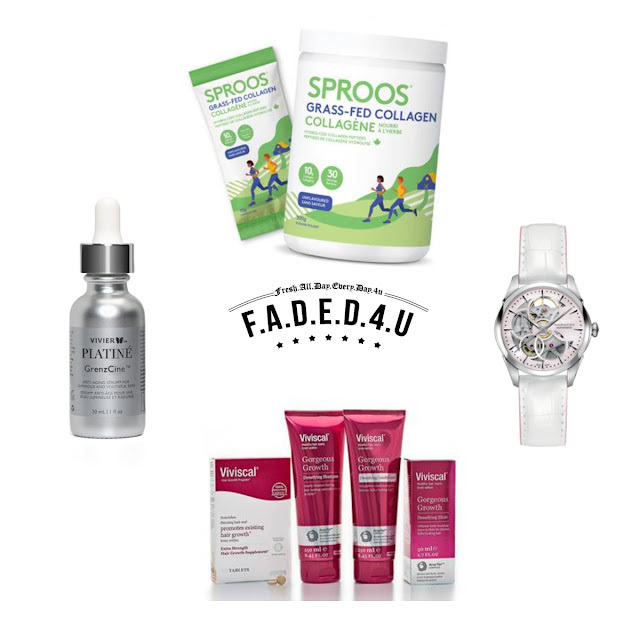 For the mom who prioritizes a healthy lifestyle, integrating collagen is the best gift she can be given. 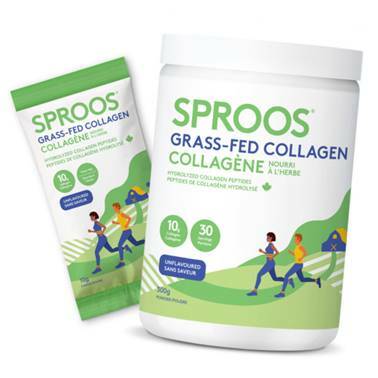 Sproos Collagen is Canada’s premiere collagen supplement to keep her moving, healing, and glowing in the easiest way possible – available in convenient sachets or as Canada’s first collagen bar, mom can boost her health on the go!